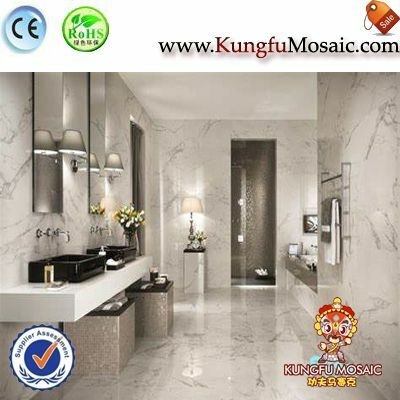 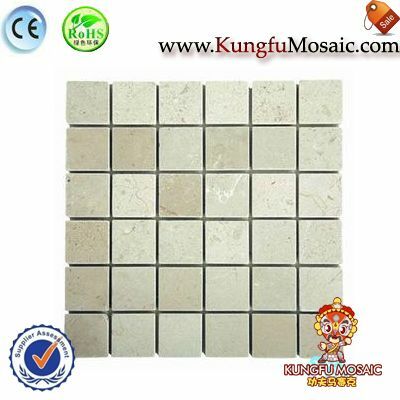 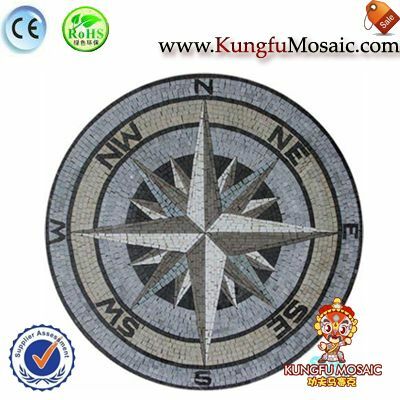 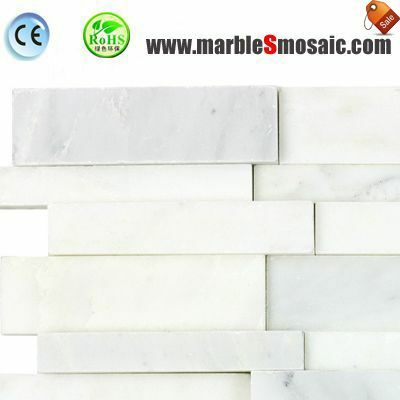 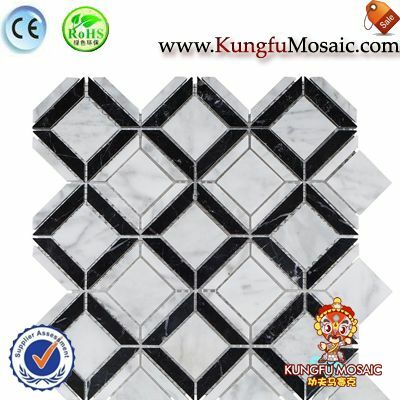 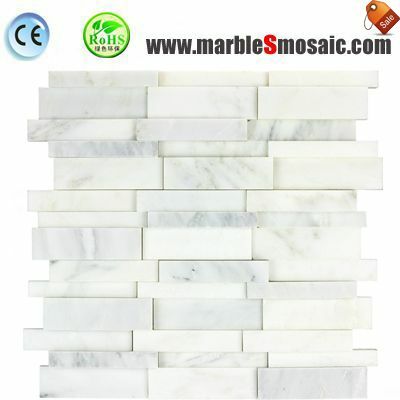 The white marble mosaic always with clean and beautiful style. 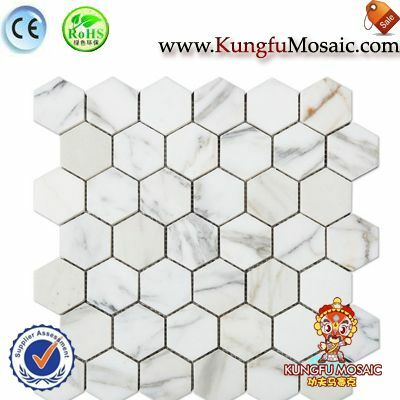 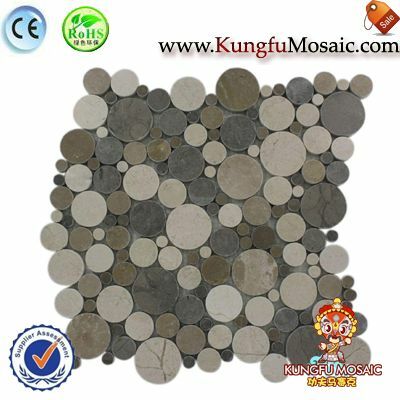 The mostly popular marble mosaic surface in polish and flat treat, this Concave Convex marble mosaic in high and low degree. 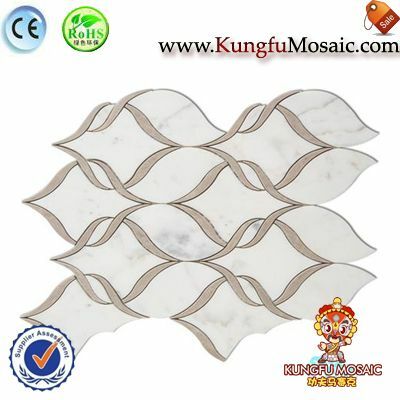 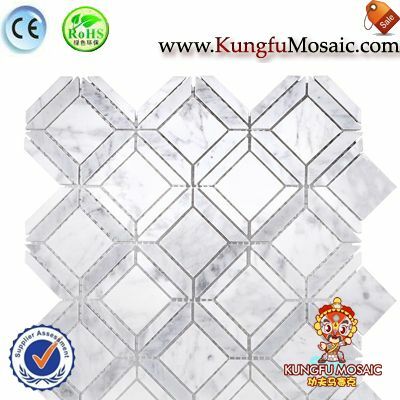 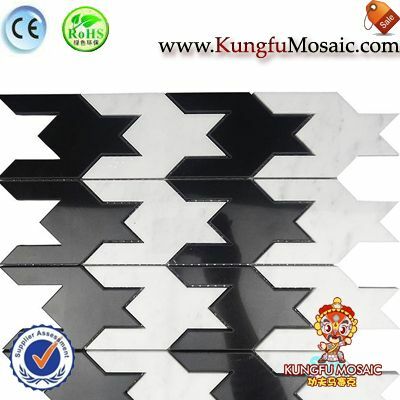 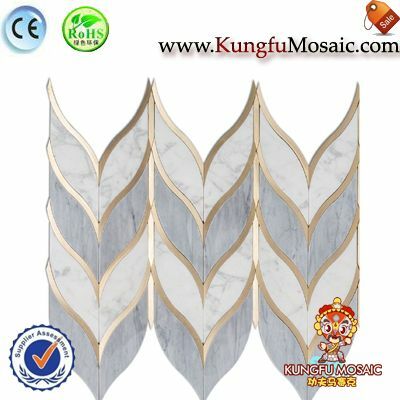 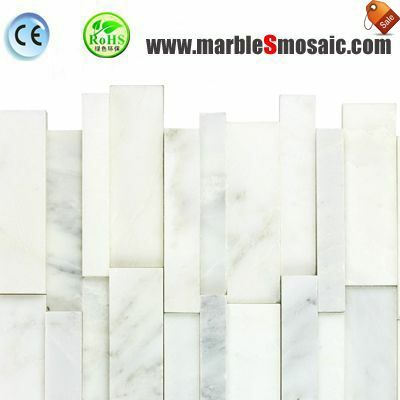 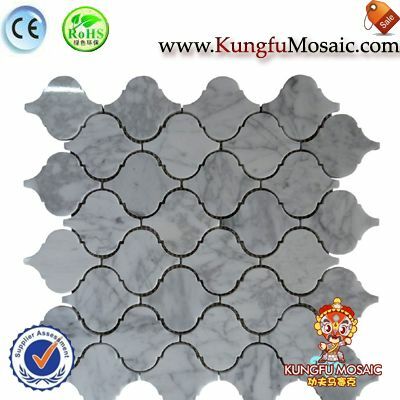 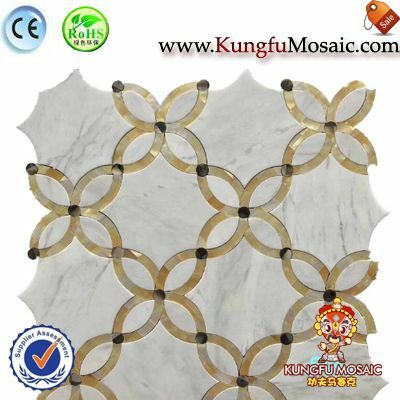 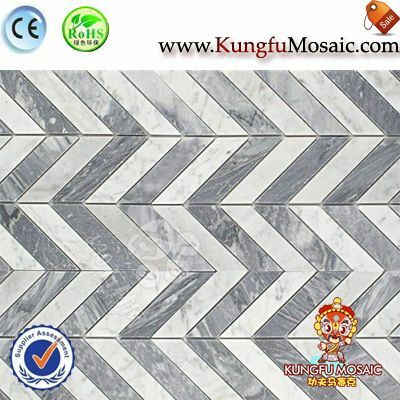 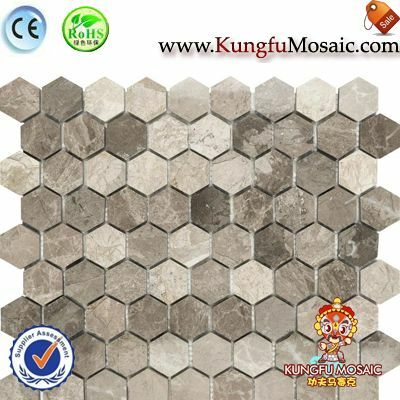 Concave Convex White Marble Mosaic made by famous white marble material, the mosaic strips in strip shape,whole mosaic set in beautiful style as this mosaic pattern is in great, this mosaic surface in polish treat,and mosaic strips sizes in not same size and its often used for indoor wall and floor decorations.